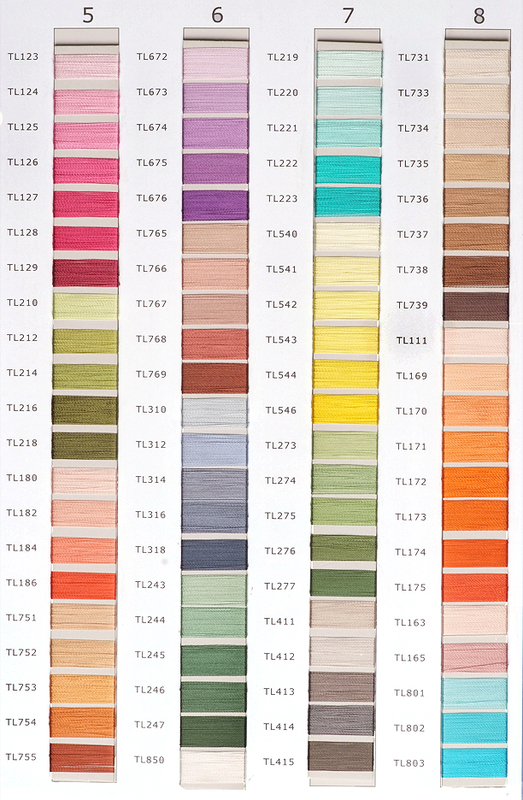 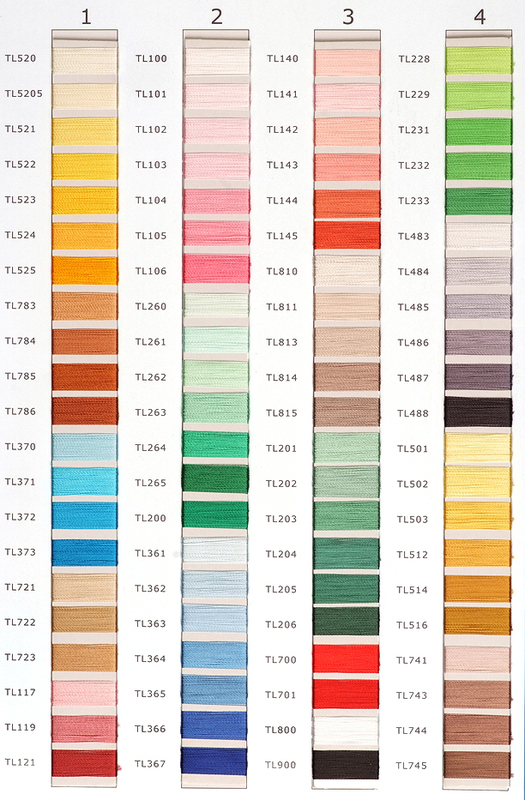 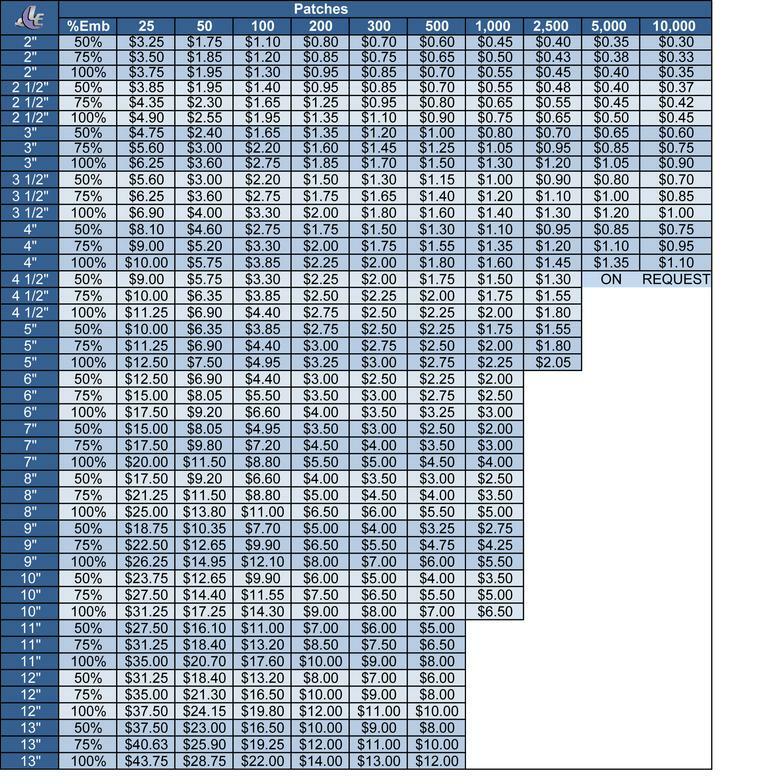 We offer quality patches with numerous options (shown below the pricing chart). 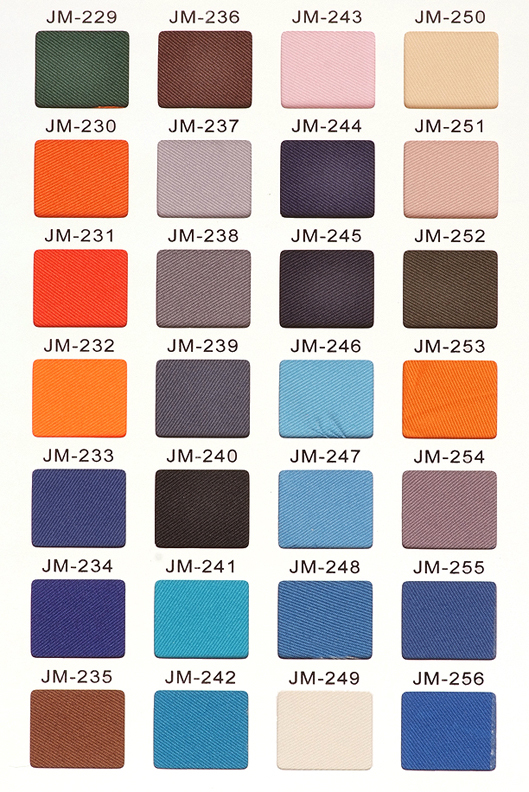 The three standard options include the percentages of coverages (50 %, 75 %, or 100 %) that is embroidered over the background (twill) color. 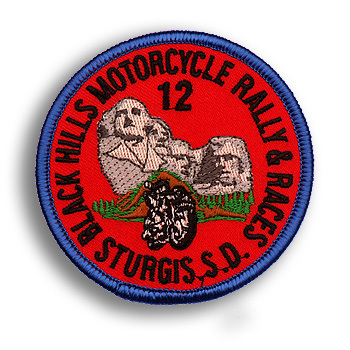 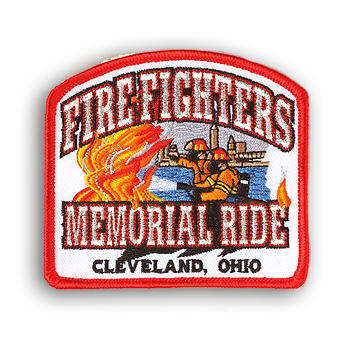 Sizes from 2 " to 13" are available with a minimum order quantity of 25 patches. 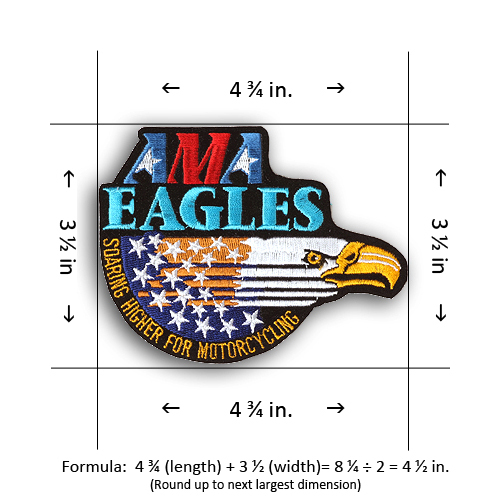 Measure patch in the position that it will be worn, i.e. 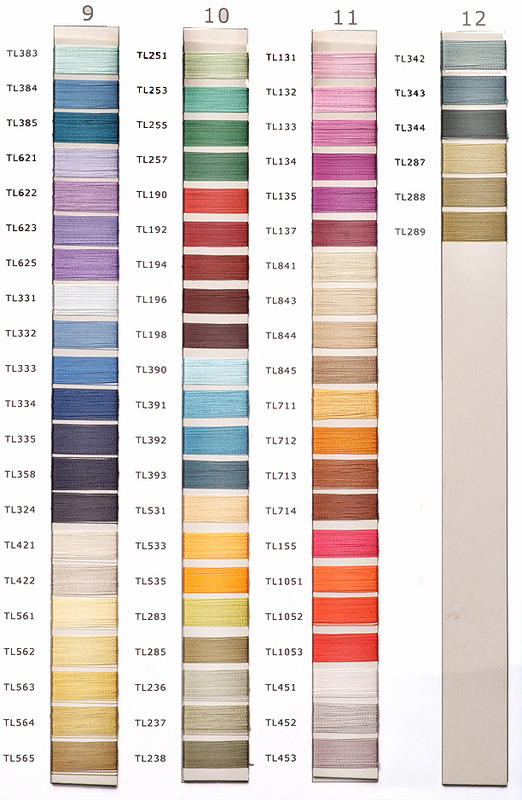 for rectangles and squares measure corner to corner, for diamond shapes (a square turned 45 degrees), measure point to point..
Area of Embroidery: The percentage of the patch which is covered by stitching. 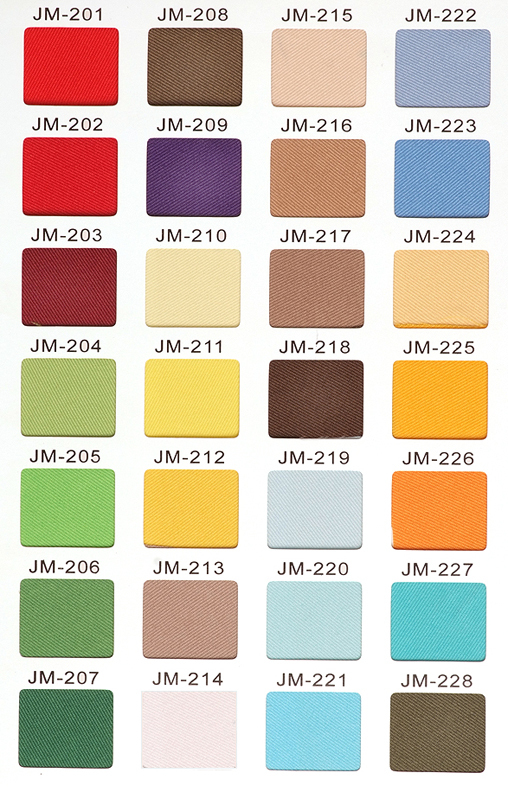 Special Background Material: Standard is cotton/polyester twill. 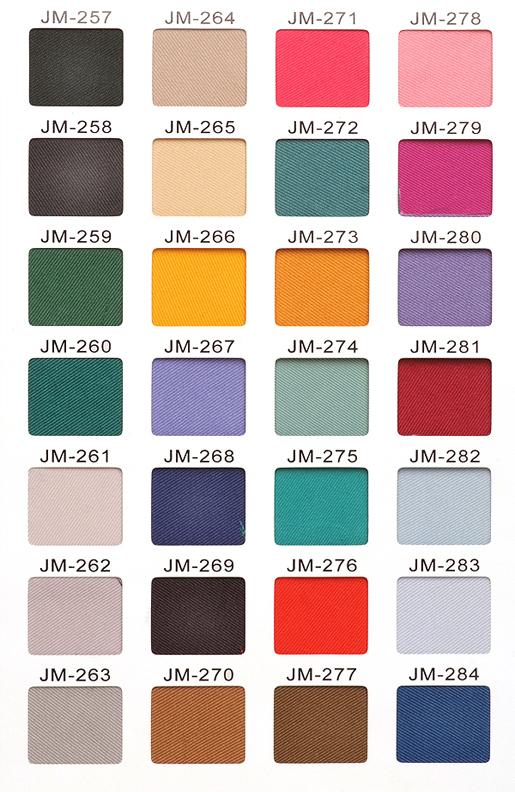 Add 15 % for velvet or felt background material. 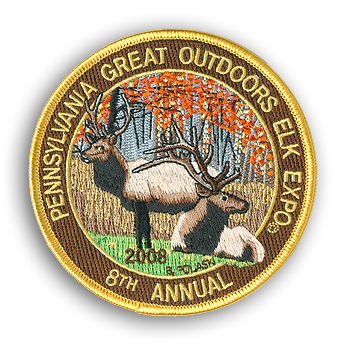 Heat Seal Backing: Add $ .05 per inch on sizes up to 6" and $ .08 per inch from 7" to 13"
Artwork: Send a sketch of your design or a sample of the emblem to be reproduced, our artist will do the rest.